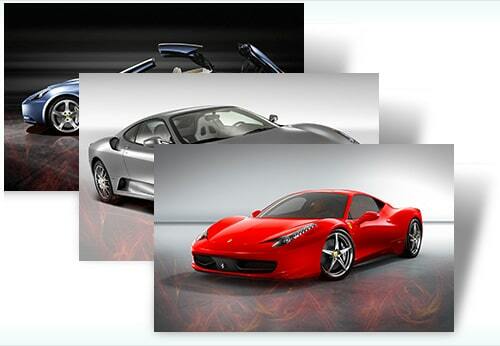 Here’s Most Automotive Beautiful Windows 7 Themes, including cars, bikes, motorcycles, planes. 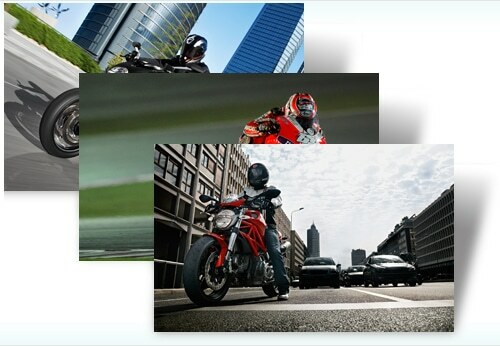 This free Windows 7 theme is for those who appreciate finer motorcycles. The Themepack contains 13 wallpapers and red window color. 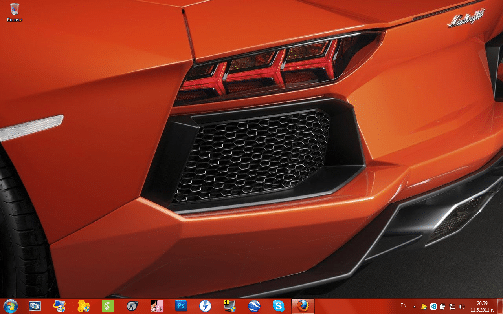 Low-slung for killer downforce and decked out with stunning details like Testarossa-styled driver’s-side mirrors, this squadron of late-model Ferraris—including the F430 and the 458 Italia—will bring some serious swagger to your Windows 7 desktop. 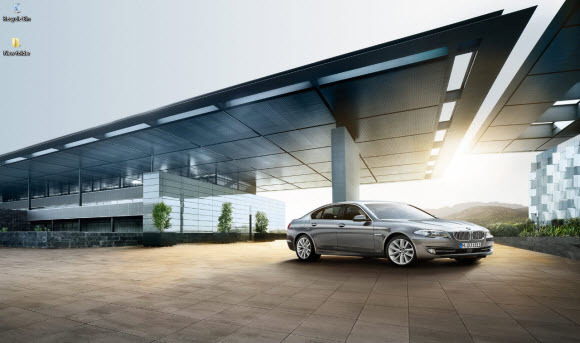 This is a very nice theme with the 2010 bmw 5-series in the spotlight. I’ve used gentle colors so it won’t annoy you in a very long time. I hope you’ll enjoy it. 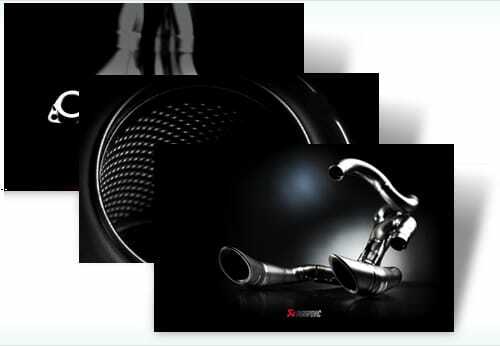 Get close with the gleaming perfection of motorcycle exhaust components from the mind of Slovenian racer Igor Akrapovic. 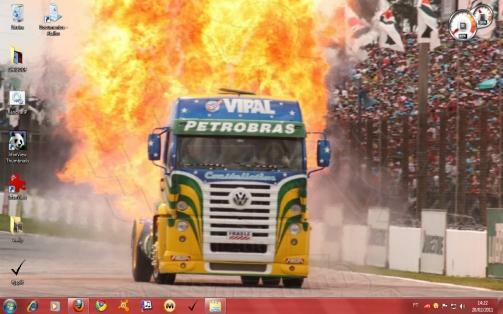 Used by high performance bikes around the world, and free for the gawking with this Windows 7 theme. 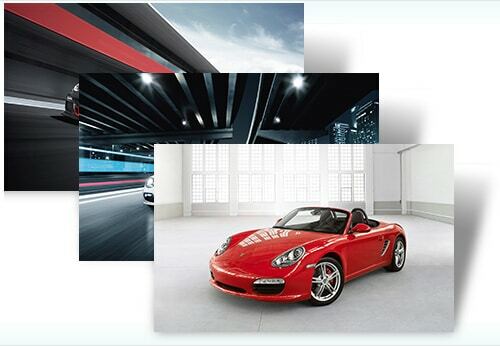 Bursting with both action shots and detailed views of distinctive design details, this free theme for Windows 7 is for fans of Porsche street and racing models. A Ford Lightning Hot rod. 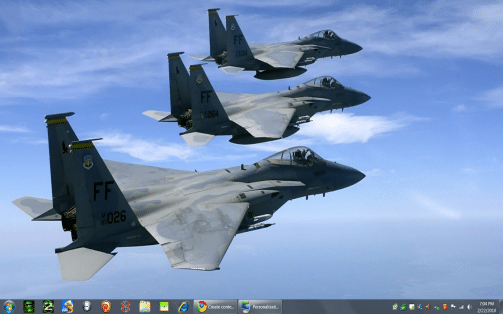 An excellent selection of Jet FIGHTERS, less than 5Mb and all high resolution. 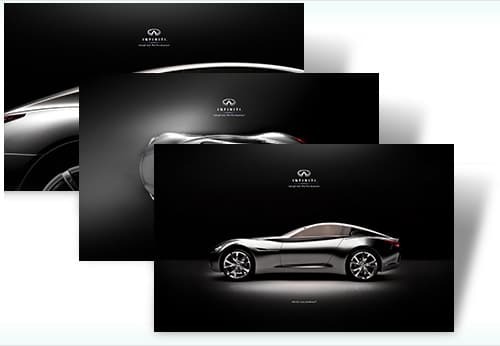 This swoon-worthy specialty racing car from Infiniti is seen from every angle in a freeWindows 7 theme. Don’t miss the view from above that shows how the windshield swoops upward to become the roof of the vehicle. Bayerische Motoren Werke AG (info) (BMW), (English: Bavarian Motor Works) is a German automobile, motorcycle and engine manufacturing company founded in 1916. It also owns and produces the MINI brand, and is the parent company of Rolls-Royce Motor Cars. BMW is known for its performance and luxury vehicles. 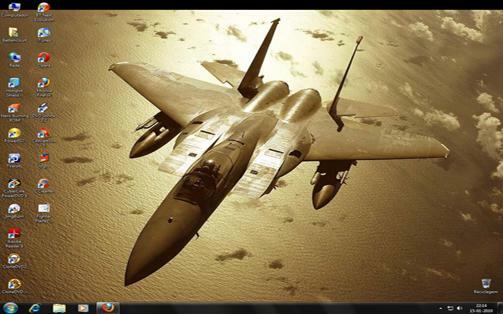 Wallpaper SlideShow with 37 Wallpapers of Fighter Planes.